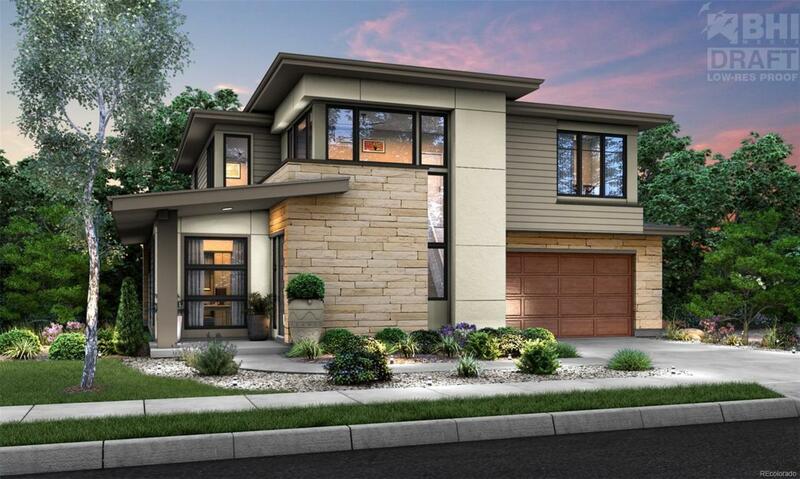 This 'Limited Edition' Thomas Sattler Home at DICKENSON PLACE is the first of six, unique 2-story homes with a Contemporary flair; all specifically designed for this private, luxury enclave. Enter from the covered porch into the open main level with hardwood floors throughout. The Great Room features a stunning 42" horizontal fireplace & access to the covered Outdoor Living space. Open Kitchen & Dining areas provide plenty of space to relax with friends and family. Three upper level Bedrooms and three Baths, include a luxurious Master Retreat with over-sized Spa shower. In addition to the main floor Study, the upper level Loft can be used for study or play - and with 'Fiber To The Home', internet access is faster than ever! The finished Basement offers more open areas for gaming or relaxing, as well as a private, Guest Suite with en suite Bath. This quiet cul-de-sac is close to transit and all the activities, parks, shopping & dining a downtown home has to offer. Reserve yours today!